We celebrate our 100th episode with a BANG! Jimmy Akin, Dom Bettinelli, and Fr. 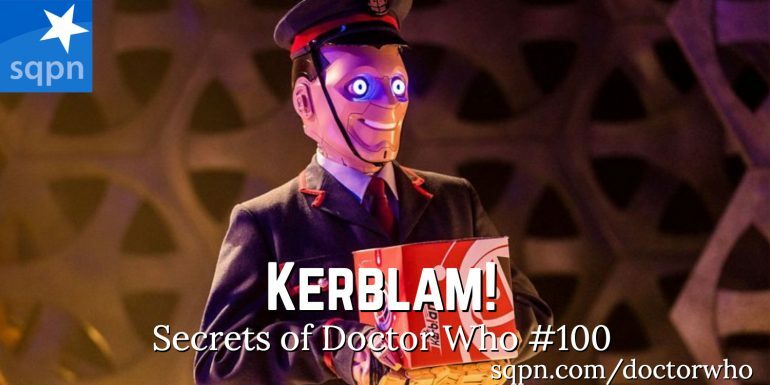 Cory Sticha discuss “Kerblam!” and how it completely subverts your expectations and the usual tropes about technology, automation, and people.